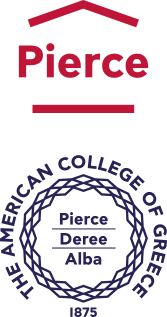 The American College of Greece | Why do we fall in love? And what’s that got to do with ELT anyway? Home » Graduate » The Graduate Master Class Series » Why do we fall in love? And what’s that got to do with ELT anyway? The importance of metaphor in English-language teaching and learning. Metaphor is not just a literary device. Rather, it is central to all communication. In this workshop, we’ll take a practical look at some of the fundamental metaphorical principles underlying why particular words, phrases, phrasal verbs, idioms etc are used in English. We’ll explore how recognising the patterns and principles behind them can help students make sense of some of the weirder and/or seemingly random aspects of lexis. Malcolm Mann is an English language teacher, teacher trainer and materials writer. 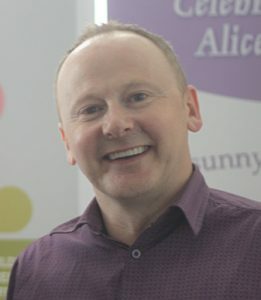 He is the author and co-author of numerous ELT courses, including Laser, Destination, and the brand-new Optimise series (all published by Macmillan), and has given presentations in many countries around the world. Malcolm lives and works in Greece, where he holds joint responsibility for the production of the LAAS English language exams. He is a former Chairperson of TESOL Greece.